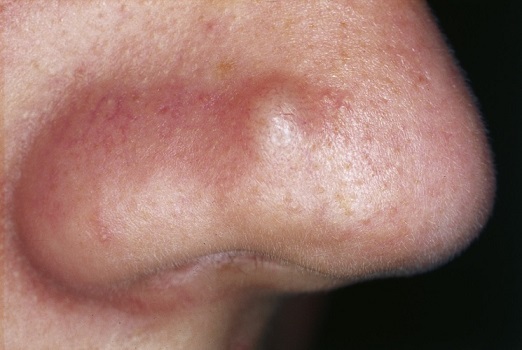 Papules are cone-shaped small bumps. They can be about 1cm in size and are red or pink in color. They are actually whiteheads but become inflamed and cause some discomfort too. They are not like pustules though and do not contain push. However, papules contain fluids and usually appear in clusters. Thankfully, they are not threatening and you can learn how to get rid of papules using some common home remedies. You do not need to poke, pop, or squeeze a papule because it does not contain any pus. It is important to avoid scratching those papules or you might accidently open them, which makes them vulnerable to infections. Here is how to get rid of papules in a natural way. You should stick to a healthy skincare routine to avoid getting papules in the first place. Even when you have a papule, you should consider washing your face at least twice a day using some mild cleanser. You can also use a topical remedy to help treat your papule. Never scrub the skin while washing your face or you may end up irritating it even more. Getting more zinc through your diet can help strengthen your immune system and reduce inflammation at the same time. 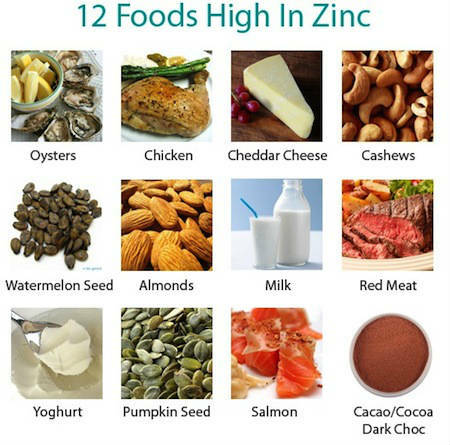 You can get zinc from foods like sesame seeds, low-fat roast beef, roasted pumpkin seeds, dark chocolate, and peanuts. You can also take a zinc supplement to increase its intake. You can make an oatmeal and honey face pack to help improve your skin and learn how to get rid of papules. It absorbs excess oil from your skin and also has antiseptic properties. Take 1/8 cup of honey and half cup of cooked oatmeal. Mix them well and then apply directly to your affected skin. Wash it off with warm water after 15 minutes. Do it twice a week to help treat papules and prevent acne outbreaks. 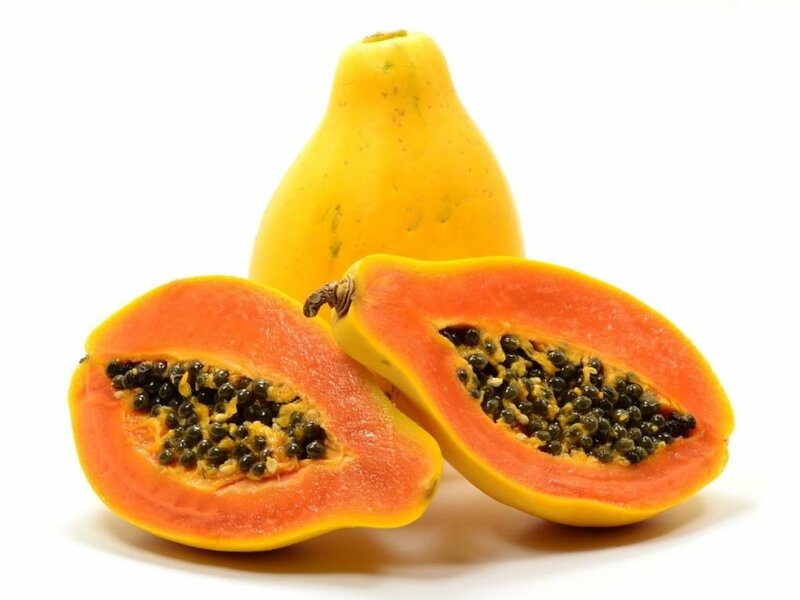 You can use papaya juice to help treat papules. Regular application of papaya juice keeps those papules from getting worse. Just apply it to the affected area and rinse with cold water after 15 minutes. A facemask of oat, honey, and egg whites can help improve your skin quality and treat papules at the same time. Take five tablespoons of oats and add a tablespoon of honey to it. Mix well and then add two egg whites to the mixture. Apply it to your face and leave for half an hour. It works great because it contains vitamin C and has acidic properties as well. Orange juice and orange peel will work just fine to help treat your acne and papules. 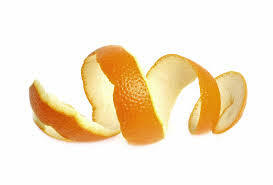 Take orange peel and leave it in the sun. When it dries out, grind it to make a fine powder. Add some water to this powder to make a smooth paste. Apply it to your face and wash your face with warm water after 15 minutes. You can deal with any type of acne with aloe vera because it has powerful anti-inflammatory and soothing properties. It may also help reduce acne scars. Simply get aloe vera gel or extract it from an aloe vera leaf. Apply it directly to the affected area. You should do it twice a day to get good results. A facial steam is one of many ways to learn how to get rid of papules. By opening up your pores, it helps get rid of dirt, dead skin cells, and oil. Simply take some water in a pan and boil it. Then, remove it from the heat and bend over the pan with a towel around your head. Let your face absorb all that steam for 5-10 minutes and then pat dry it using a clean towel. If you are concerned about getting rid of dead skin cells, dirt, and excess oil, you will benefit a lot from baking soda. It exfoliates your skin gently and helps maintain that pH balance of your skin. Take a teaspoon of baking soda and mix it in a little water. Once you get a thick paste, apply it directly to the affected area. Wash it off with water after a few minutes. Be sure to do it thrice a week to get satisfactory results. Do not use this remedy if you have very sensitive skin. 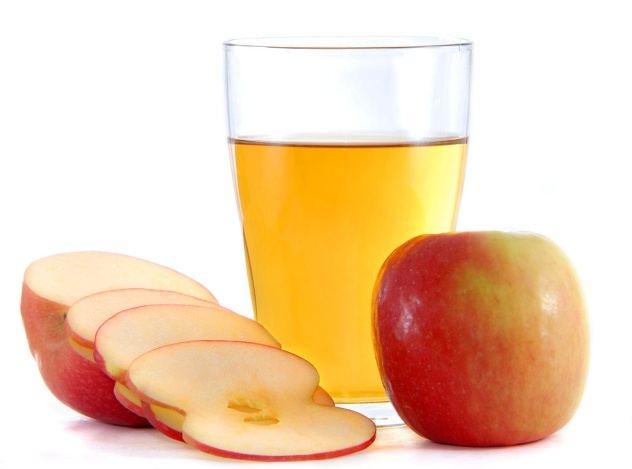 Apple cider vinegar is a good remedy for papules because of its astringent properties. It helps get rid of excess oil. It also has antibacterial and antiseptic properties, so it keeps those papules from becoming infected. Take a cup of water and add a tablespoon of ACV to it. Mix well and apply it to your face with the help of a cotton ball. Wash your face with lukewarm water after 10 minutes. Why Are Your Lips Turning Black?